CAMBRIDGE (Hoodline) – If you are looking to mix a little culture into your life, the Boston area has a wealth of top notch museums and historic sites. Just across the Charles River, that rich cultural tradition continues in Cambridge. Hoodline crunched the numbers to find the top museums in Cambridge, using both Yelp data and our own secret sauce to produce a ranked list of where to venture next time you’re in the market for museums. Topping the list is the Museum of Science. The address may say Boston, but this popular museum technically sits on the Cambridge side of the Charles River. Sitting pretty right on the city line overlooking the Charles River, the museum is the highest rated museum in Cambridge, boasting four stars out of 642 reviews on Yelp. 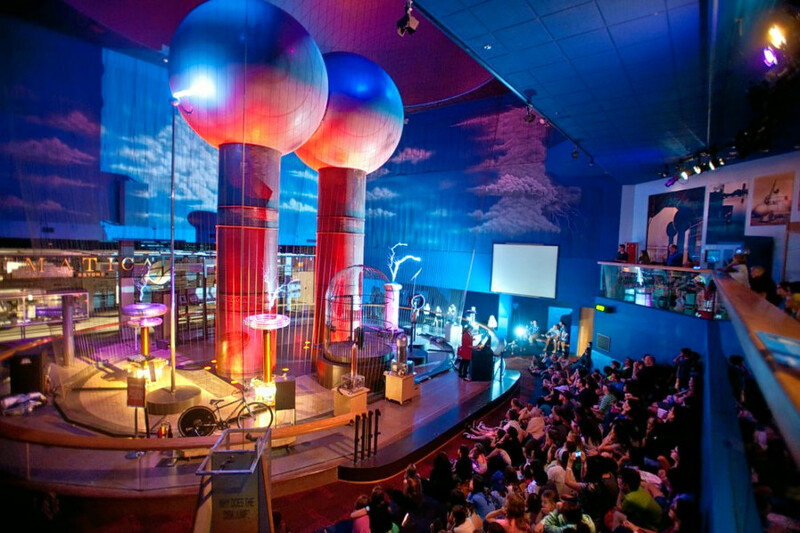 Popular exhibits include Science in the Park, Mathematica, as well as Planetarium and IMAX shows. Current special exhibits include Body Worlds and Nature’s Superheroes. Next up is the Harvard Museum of Natural History, situated at 26 Oxford St. With 4.5 stars out of 192 reviews on Yelp, the museum and botanical garden has proven to be a local favorite. 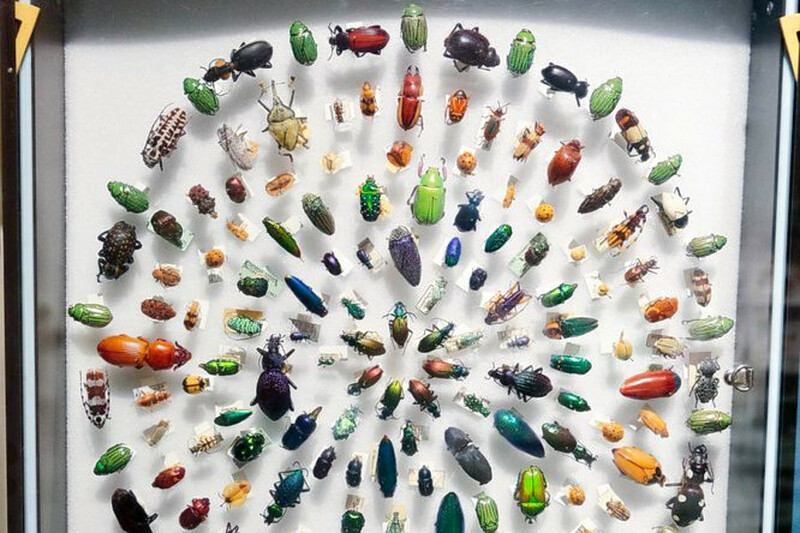 Featuring creatures from the natural world, worldwide, popular exhibits include Africa, Cenozoic Mammals, The Great Mammal Hall, and Arthropods. There is also a new exhibit on Climate Change. 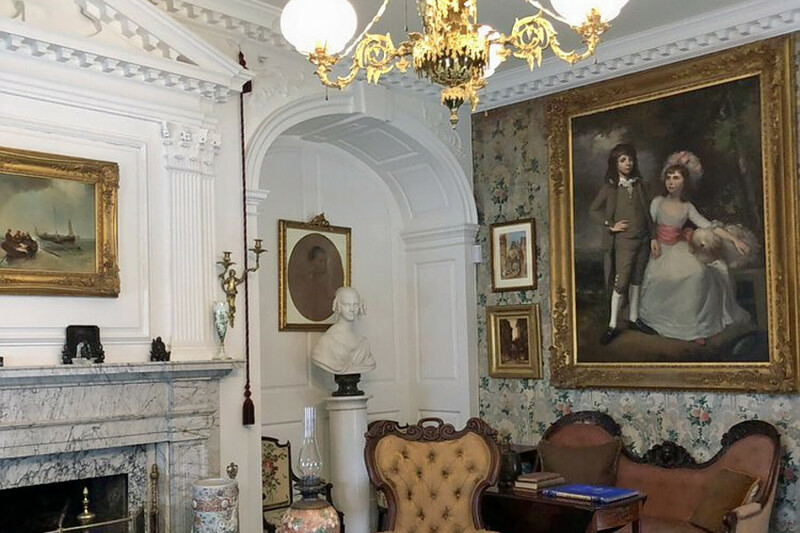 West Cambridge’s Longfellow House – Washington’s Headquarters, located at 105 Brattle St., is another top choice, with Yelpers giving the museum 4.5 stars out of 26 reviews. The space is a National Historic Site, and was the home of 19th century poet Henry Longfellow. It also served as the headquarters of General George Washington during the Siege of Boston.